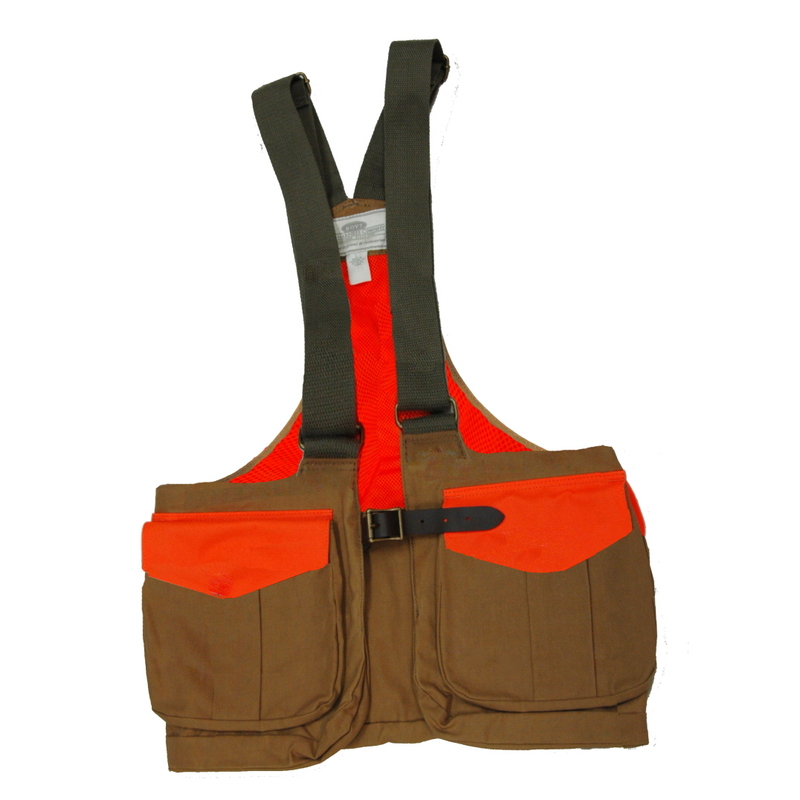 Light and breathable, our Mesh Back Waxed Cotton Strap Vest by Boyt Harness, Co. is designed for upland hunting for those who don't want to wear a bulky and heavy vest. 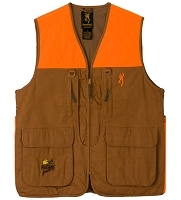 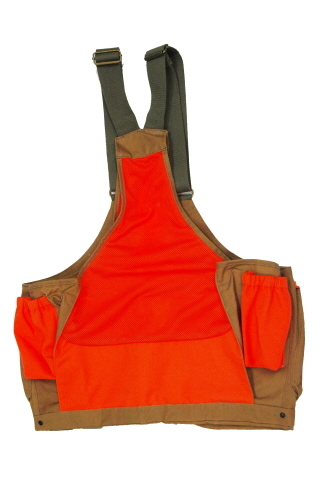 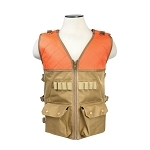 This 100% waxed cotton strap vest features a poly mesh back for the ultimate in ventilation while hunting in warmer climates, two front gusseted double pockets with shell loops and magnetic closures, water bottle holder, game bag, front adjustable leather belt and inside zippered security pocket. 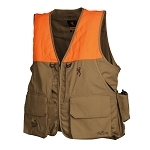 Lightweight and simple without the bulk of regular upland hunting vests, this waxed cotton strap vest has all the features you'll ever need.